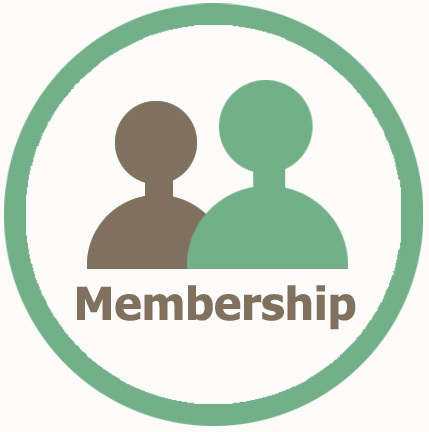 There is an annual membership cost as approved each year by the Executive Council. For 2015/16 this will be £25 for paid chaplains and £10 for honorary/unpaid chaplains. This is due from the AGM. Becoming a member of the NIHCA is simple. You can pay annual fees through our online shop.